Wuhan: Serena Williams remains focused on her tennis comeback just weeks after becoming a mother and will make a strong return, according to her friend Caroline Wozniacki. Wozniacki, who was speaking at the WTA Wuhan Open Monday ahead of her first-round match in the Chinese city, said the tennis superstar had been sending her pictures of the baby girl, Alexis Olympia Ohanian. 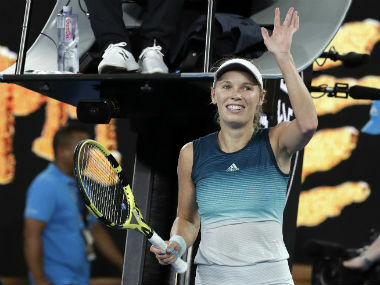 "She's so cute and I'm looking forward to meeting her," Wozniacki told reporters, adding that her tennis commitments had so far prevented her visiting the new family. 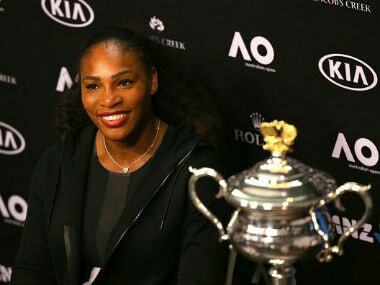 Asked whether Williams was keeping an eye on the sport she has dominated for so many years, the World No 6 said: "Serena, I think she can be focused on both (the baby and tennis). "I think she's going to do a strong comeback but I think at the same time she's enjoying being a mum as well and getting that whole experience. I think it's very special." Williams, 35, has said she wants to return to competitive tennis in January to defend her Australian Open title after giving birth to her daughter on 1 September. Earlier this month two former stars who became parents questioned whether she would be able to regain top form so soon after childbirth. Three-time US Open champion Kim Clijsters, who retired for two years and had a baby before returning to win the US Open in 2009, said it depends on "how your body reacts — everybody reacts different in those situations". 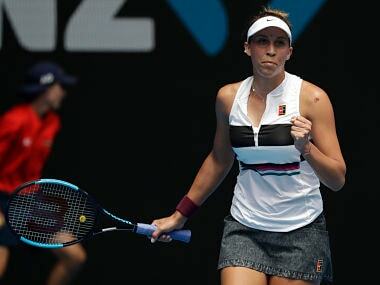 American Mary Joe Fernandez, a runner-up at the 1990 and 1992 Australian Opens and 1993 French Open, said that she could not have done it but "Serena is an exception to a lot of rules".